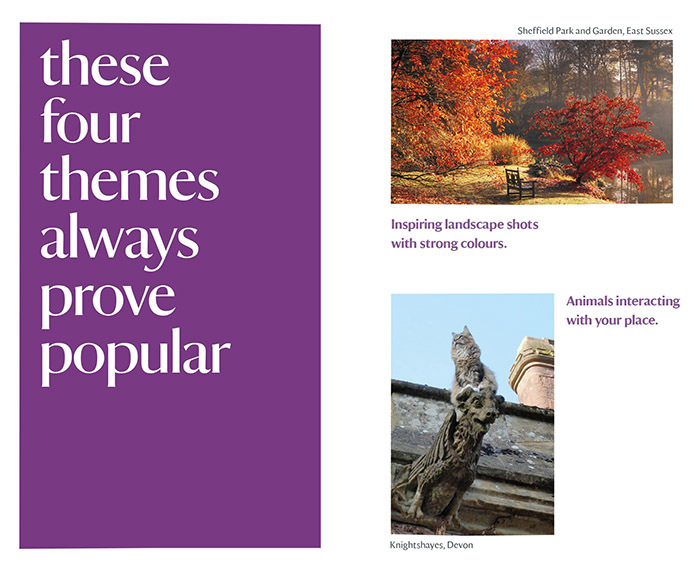 There are restrictions that you need to be aware of when selecting images that can have an impact on how an image can be used or published. 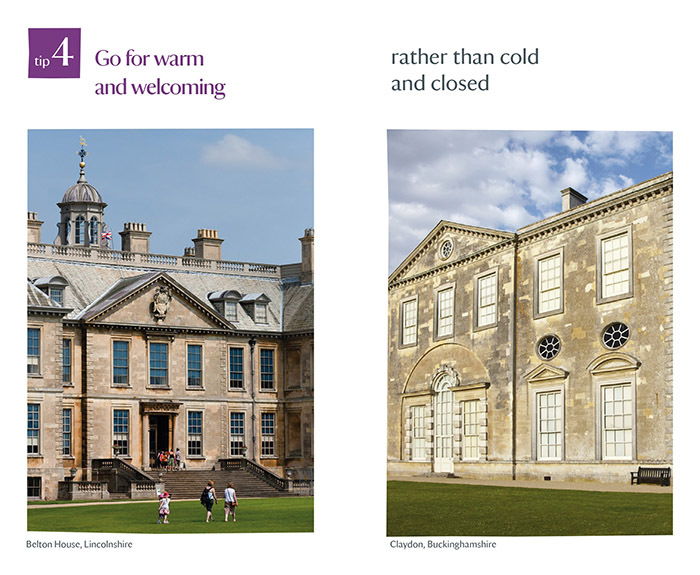 You can find these under Restrictions on the webpage for an individual image. (If the field is blank then there is no documented restriction in that area). 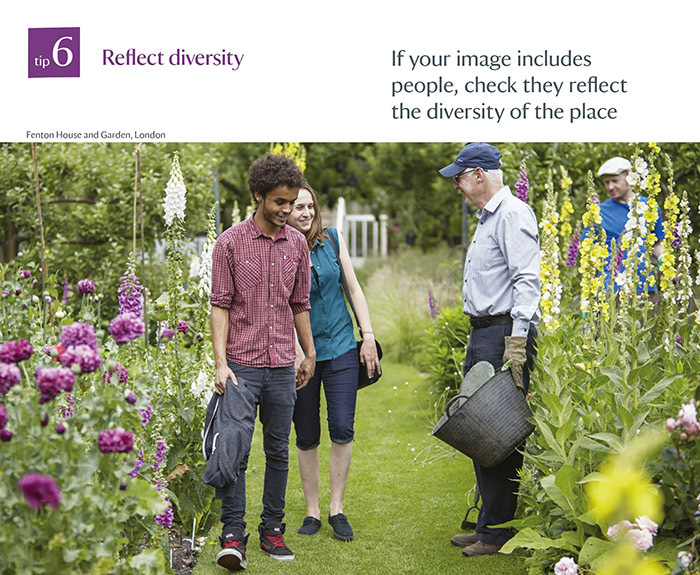 Model release is required to use images of people who can be recognised. 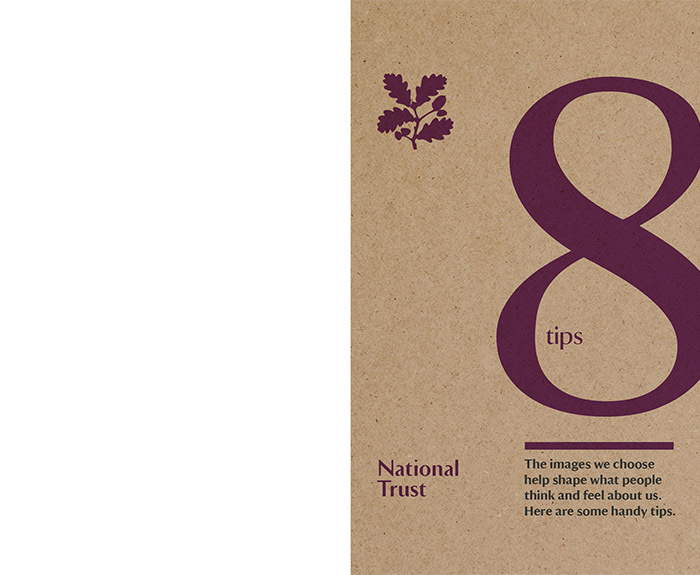 When an image is model released, the subject has given their signed consent for the National Trust to use it. 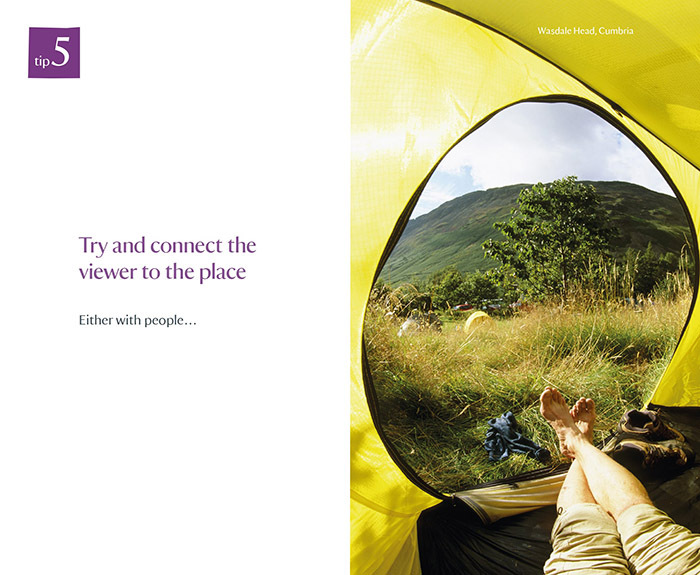 The Model Release field in the Image restrictions will read 'YES'. Suitable for any use - can be used by all users. 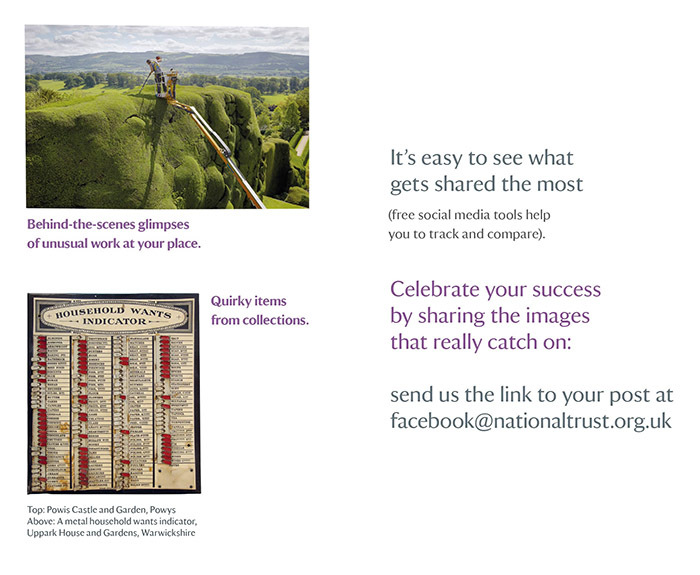 NT Commercial use and External Editorial use - can be used by the National Trust for any use but can only be used by external users for press. Editorial Use only - can only be used for press. 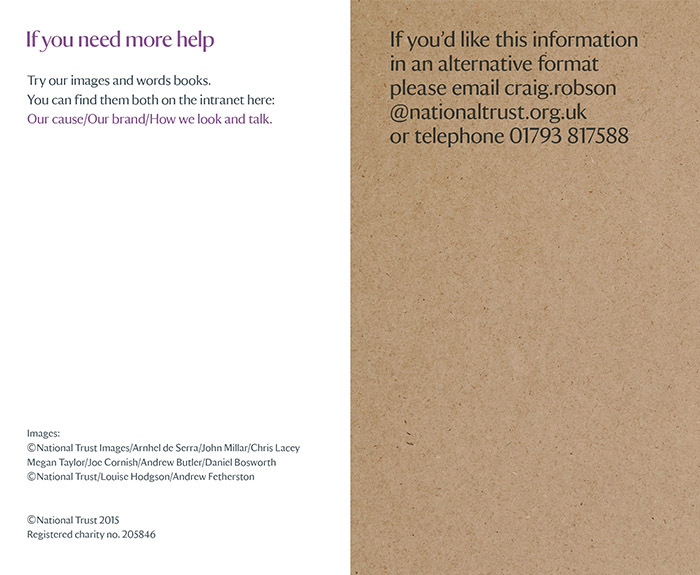 NT Internal use only - can be used by the National Trust for anything but cannot be passed onto third parties unless they are working on behalf of the National Trust. Property release is required for photographs of people's identifiable private property and possessions including buildings, lands, vehicles, etc. 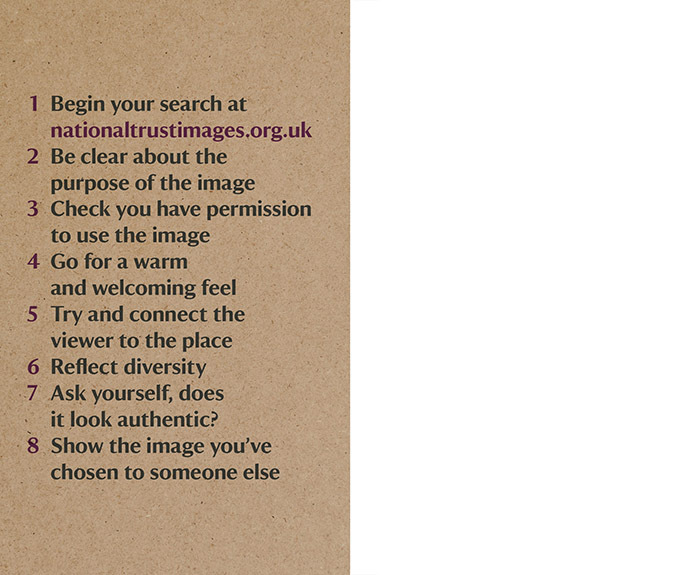 If the image is property released, then the owner has given their consent for the National Trust to use the image. 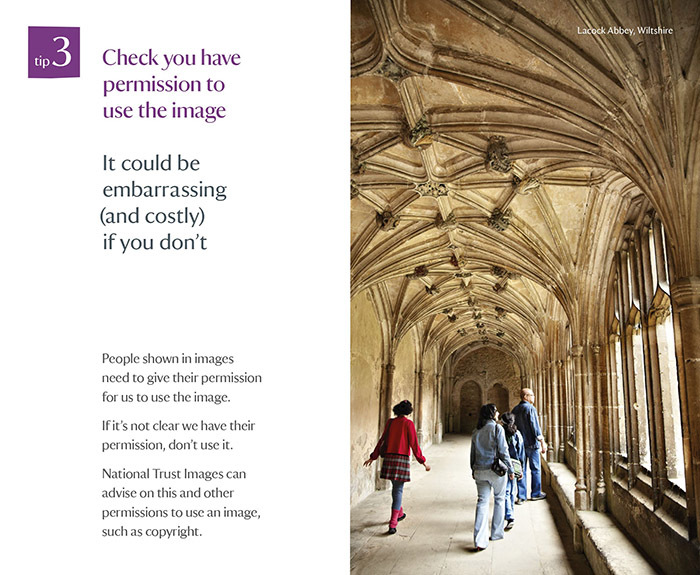 If an image shows private property and is not property released, it cannot be used by the National Trust to market the organisation's interests. Copyright is a form of intellectual property and is distinct from the ownership of a physical work. Owning an original work of art does not give one permission to copy and reproduce that work. Copyright usually lasts for 70 years from the end of the year in which the photographer or artist died. 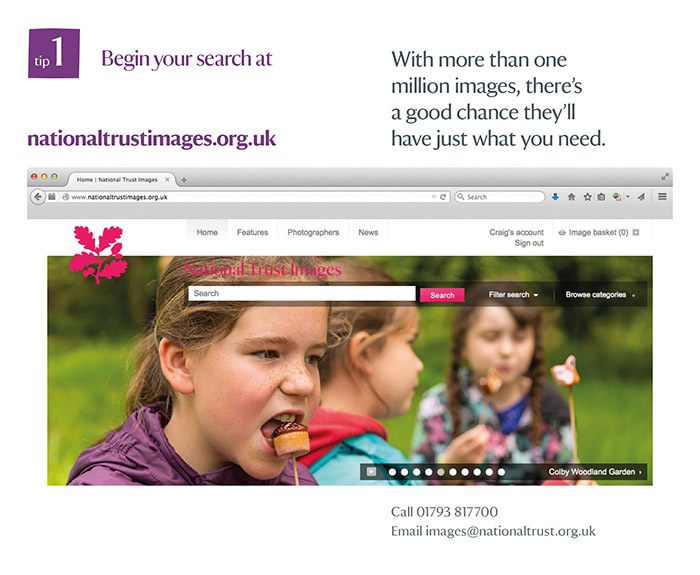 Some images on the website contain or feature items and works of art that may still be in copyright. In this case, copyright permission will also be required from the copyright holder to us the image. 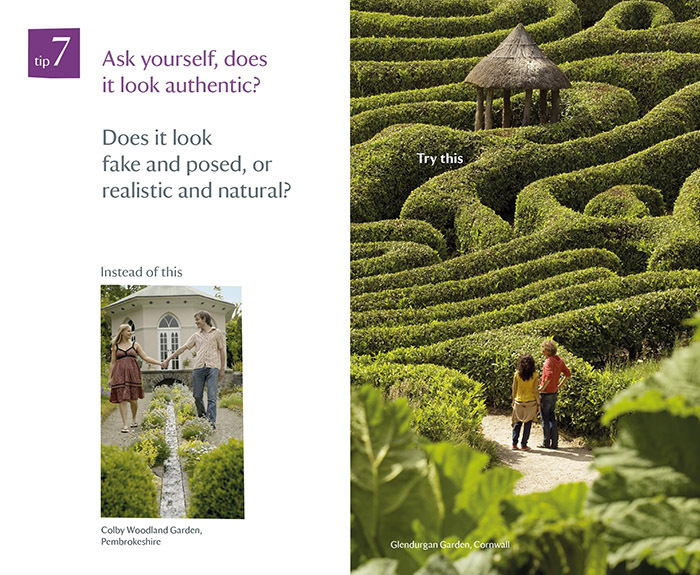 If you order an image which has an instruction in the Further Copyright field, then we will be in touch with you to advise on how to proceed acquiring permission. 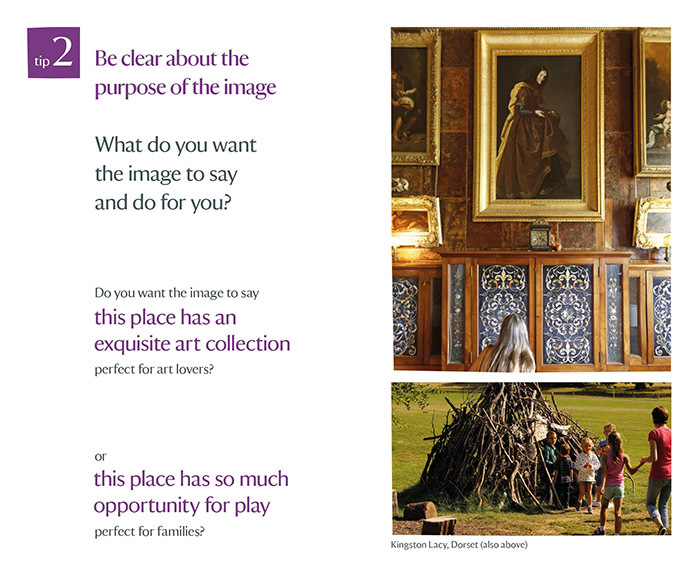 Many works of art in the care of the National Trust are on loan from private individuals (including donor families) and other institutions. 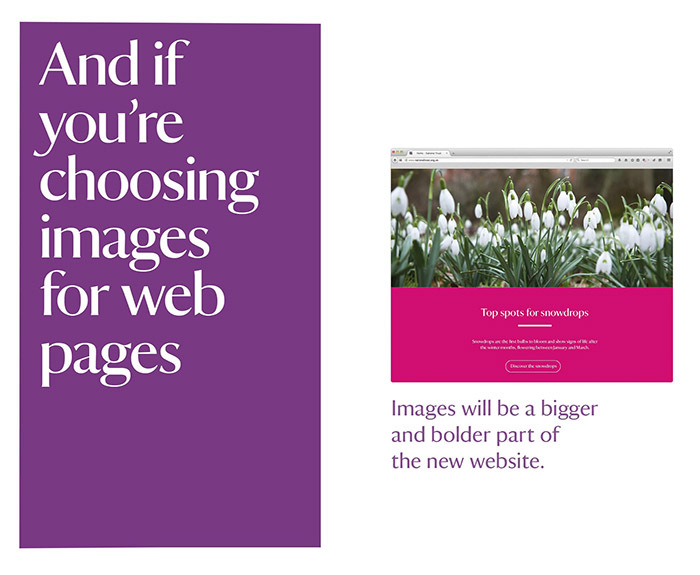 You will need permission to reproduce images of privately owned items. 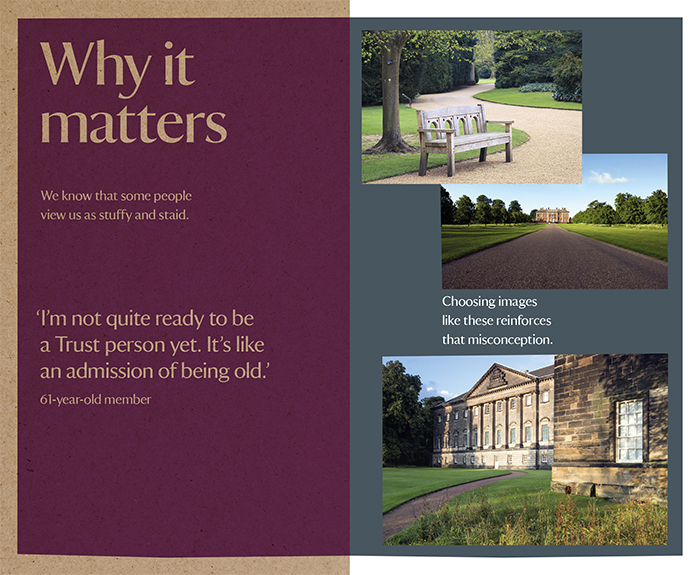 If you order an image featuring privately owned items, we will be in touch to advise. 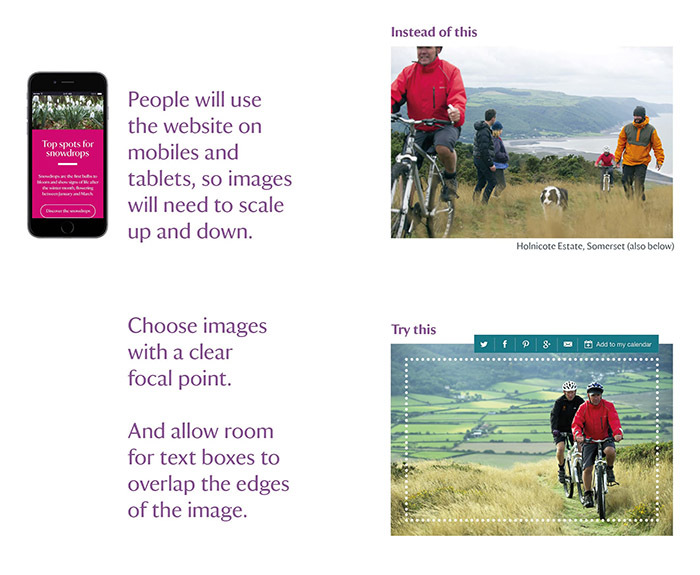 The file size shown in the restrictions field for an image is the largest available image that we have. 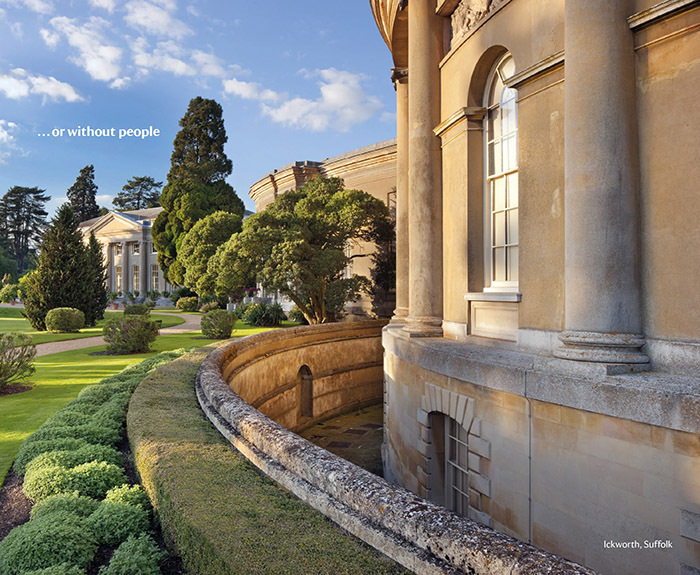 Some of the archive and collections images are relatively small files and may not be sufficient for your needs. 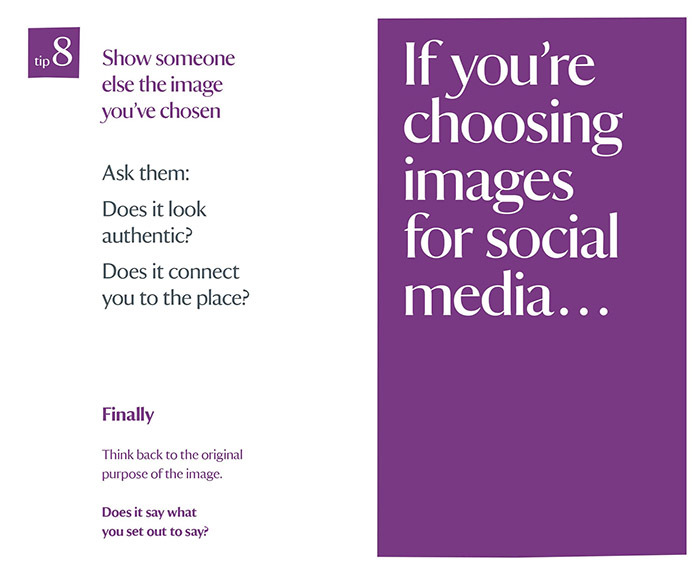 If you are concerned about the file size of an image, please contact us and we will be able to advise whether the image will meet your criteria.